The Supreme Court today has stayed a criminal case pending against India’s ODI captain, MS Dhoni, in a Karnataka Court, The allegation was that his photo portraying as Lord Vishnu holding several things, including a shoe in his hands was published in a business magazine. The Karnataka High Court had earlier declined to quash the proceedings against Dhoni and was critical of Dhoni by stating, “It was a tendency of celebrities to sign ads just for money without giving a thought to the consequences”. "A celebrity and a cricketer like Dhoni should know the consequences of hurting the religious sentiments of people. He should have known the consequences of doing such ads. These celebrities are only signing ads without any responsibility. Their aim is to earn easy money without considering the problems it may create," Justice AN Venugopal Gowda said. “The Indian captain never posed for such a photograph besides he didn't even know that it would be published in the magazine. Dhoni was not even paid for that picture,” Dhoni's lawyer, senior advocate Subramania Prasad, told the Supreme Court on Monday. It all started on April 2013, when the edition of the Business Today magazine posted Dhoni’s photo as Lord Vishnu which was titled as 'The God of Big Deals'. 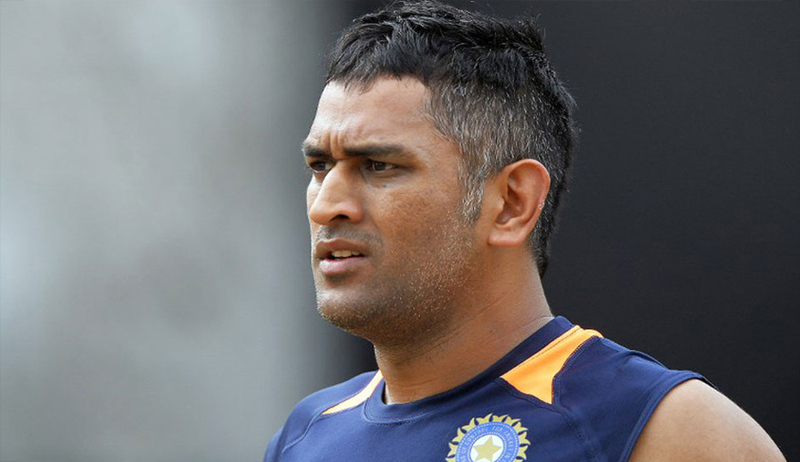 A complaint was filed by activist Jayakumar Hiremath under Section 295 A of the Indian Penal Code (deliberate and malicious acts, intended to outrage religious feelings of any class by insulting its religion or religious beliefs) against Dhoni, editor and publisher of the business magazine seeking registration of an FIR. Taking cognizance of the complaint filed by Hiremath, the Sixth Additional Chief Metropolitan Magistrate had registered a case under Section 295 (injuring or defiling place of worship with intent to insult the religion of any class) along with Section 34 of Indian Penal Code against MS Dhoni. The Additional Chief Metropolitan Magistrate later issued summons to Dhoni to appear before the court, but he did not and instead moved the High Court against its direction.